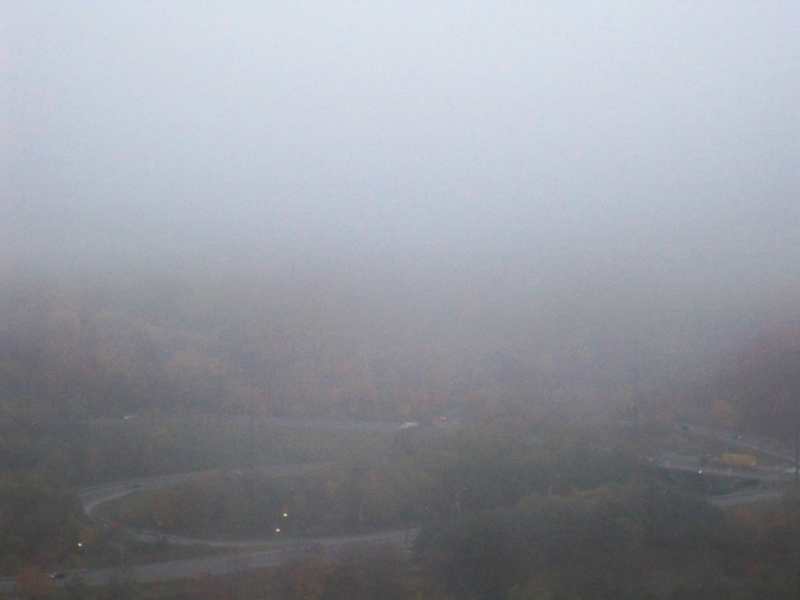 I woke Up This Morning to this beautiful Fog ……… I take a ton of pictures now – I never know what I Might see…. 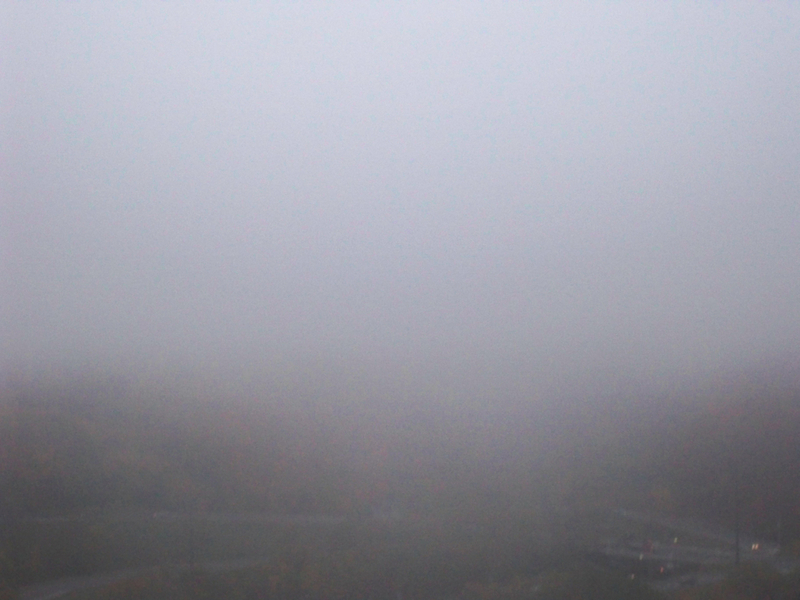 Walking Outside In this Lovely Fog – My mind immediately moves To Thoughts of Pure clarity . and They make a movie in my mind . The Movies Translate Themselves into my daily life …. In a Place of self Reliance – so Real – so peaceful – so harmonious . When in all actuality – It is in essence :whom we are . one of my faves …. I love being above the fog, it always seems as an ocean across the land. That’s so beautiful Cat! You are so right not carrying anything with you. BTW I can imagine you writing wonderful meditation music!!! “clearer somehow ” ……… so true ……..
for me this morning it was a heightening of the senses …. it’s hard to explain ! I love fog too. It seems full of mystery and possibilities. When I was in Venice last year we had one super foggy day and the rest were sunny. I’m so glad we had the foggy day. “Fast Fog” sounds like a title of a song about infatuation! ps meant to tell you (although I am sure you won’t be surprised to learn) my grandmother was my fashion inspiration! This is brilliant. You’re brilliant. When I read these words, it’s like I’m in another dimension!!! I’m not sure I can add any original praise here…these commentators are beyond the beyond…but I want to let you know your words convey a fullness of Spirit that touches my soul…the photos are beautiful, but the words,,,priceless…thank you. I went for a walk on the trails in the fog this morning. The muted fall colors and dampness in the air was quite unique. I love the post and prose… Awesome thank you for sharing. and what that means to me ….. I love looking at the fog surround the mountain…a site to behold. I like how you “carry music” with you! Lovely photos – I feel like I am in a dream!